I could give these any number of names. 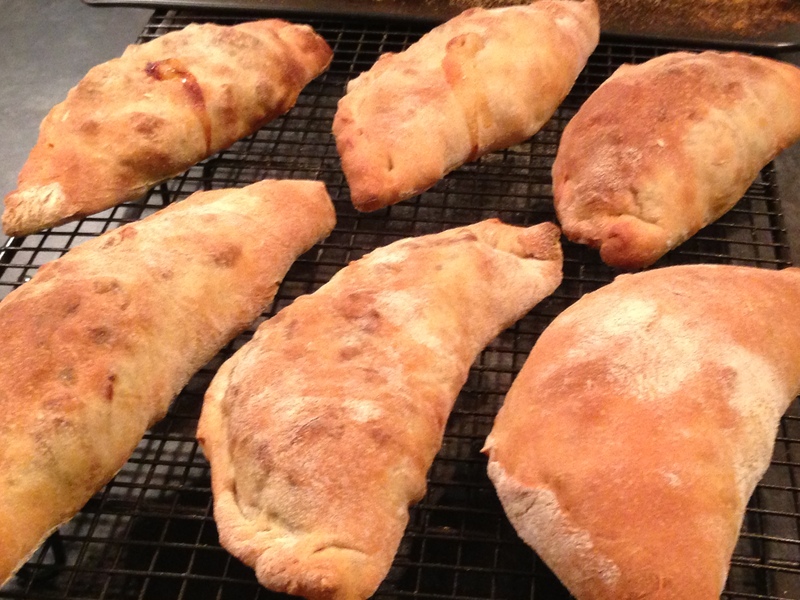 Shin of Beef Casserole pasties, Beef Calzone,… However, since they were awarded their protected status by the EU, They’re not Cornish Pasties. Again, following the calorie controlled inspiration of the Hairy Bikers, I recon each of these satisfying pasties comes in at a maximum of around 210 Calories a piece, but you’ll notice that you’re discarding the stock which will inevitably hold some calories from the other ingredients, so it should be even less! In a pan add the beef, herbs & all of the veg and top with water.